Your driveway is the pathway to your home. It is the entrance to your abode. You want it to look welcoming not just to you but to your guests as well. 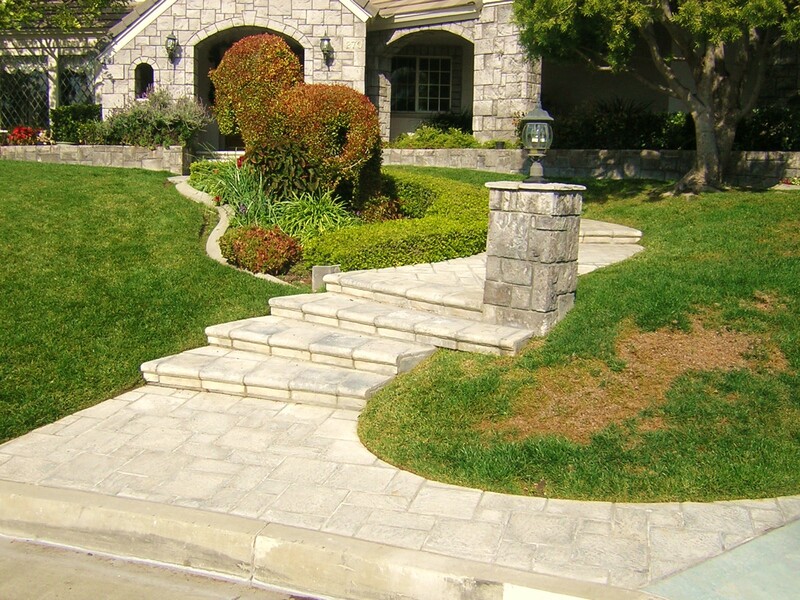 At Golan, you have a driveway that would fit the design of your house or your surroundings. You can get many tips and advice from our experts in order to get the feel that you want for your driveway. Using gravel on your driveway can give a dramatic feel to your house. Although it can be costly and can’t be used in areas where it snows, but it can blend well with your landscape. Concrete is economical, durable, and environmentally friendly. Just give it color and design and could be the most welcoming driveway you’ll ever have. 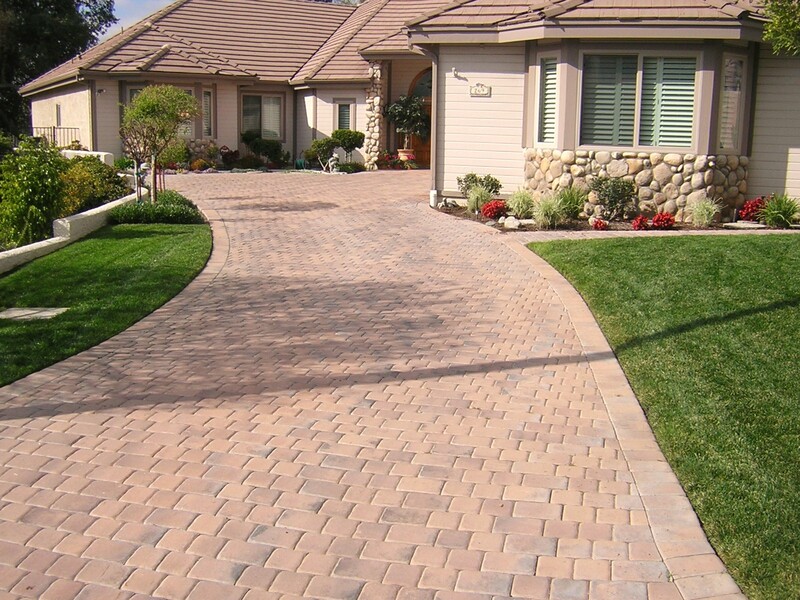 It is cost-effective to have a paver driveway because it lasts a long time. It can give a final touch to your home. This driveway is perfect in different areas. It retains heat because of the black color and that makes it perfect for homes in snowy regions. Bricks are very elegant and can increase the value of your home. They have various patterns with rich colors and give a feel of sophistication. You can use many other things on your driveway, like grass or perhaps you want to have an oceanic look then you can use shells or pebbles.